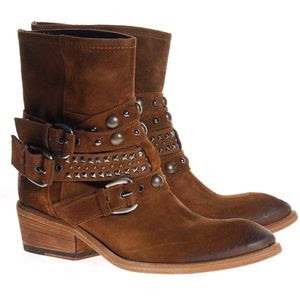 Life's Essentials for busy women who believe in alternative investments! 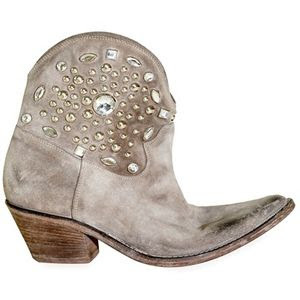 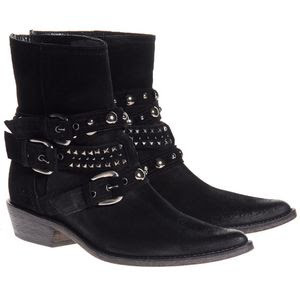 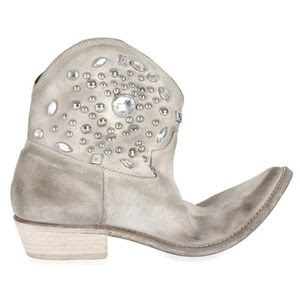 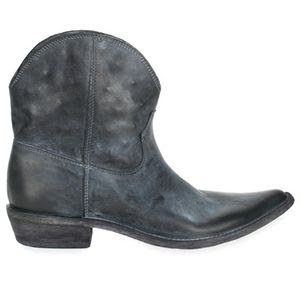 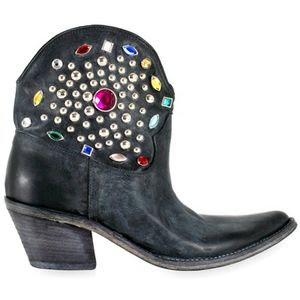 : STRATEGIA - MORE COWBOY BOOTS! 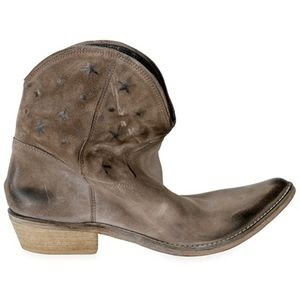 STRATEGIA - MORE COWBOY BOOTS!